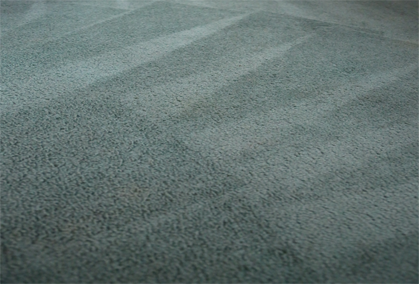 Keep the carpets of your Williamstown property sanitary and looking brand new with a professional carpet cleaning service from the Squeaky Clean Team. 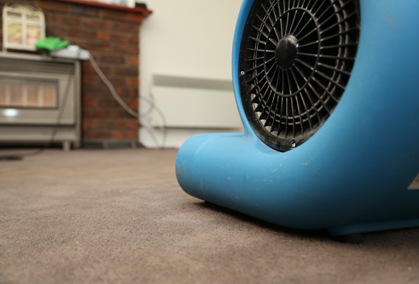 We take pride in bringing new life to your floors – our highly trained technicians use the latest steam and cleaning technologies to deliver results that you’ll love. 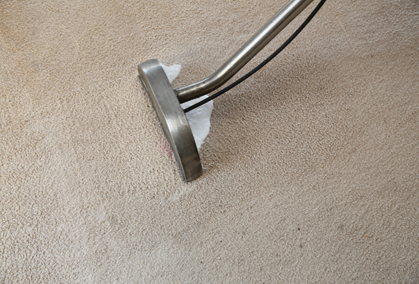 You can rely on our experience and equipment to see to your cleaning needs, whether it’s the removal of pet stains or eradicating dust and grime from carpets. We also understand the importance of minimizing downtime – that’s why we provide a prompt and reliable same-day service. At the Squeaky Clean Team, we pride ourselves on our high standards of customer service. 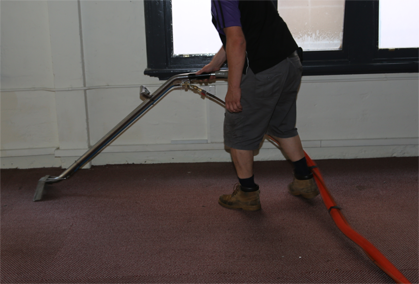 Our staff aren’t just the best cleaners out there – they’re also efficient, friendly and considerate. 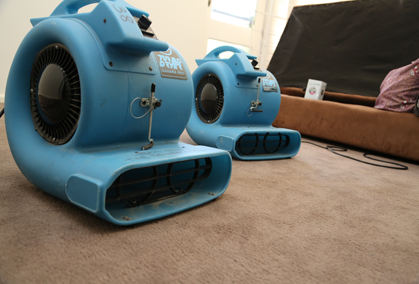 If you have dirty carpets in your Williamstown property, get the help of your trusted carpet cleaning experts at The Squeaky Clean Team. Contact us now on 1300 682 563 or simply fill out or online contact form for a free quote.